My name is Stanislav and I am developing an application for smartphones “Tea Map”. 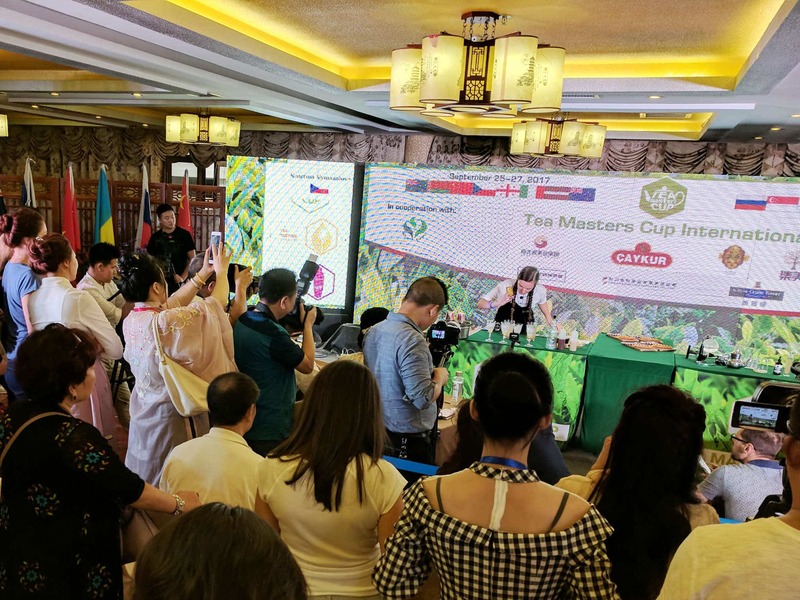 Tea Map is app made by tea lovers for tea lovers. I hope you enjoy my app. TeaAdvisor.com – An Online Ad-Free Tea Community! This is a great resource, Tony. Thanks for sharing!